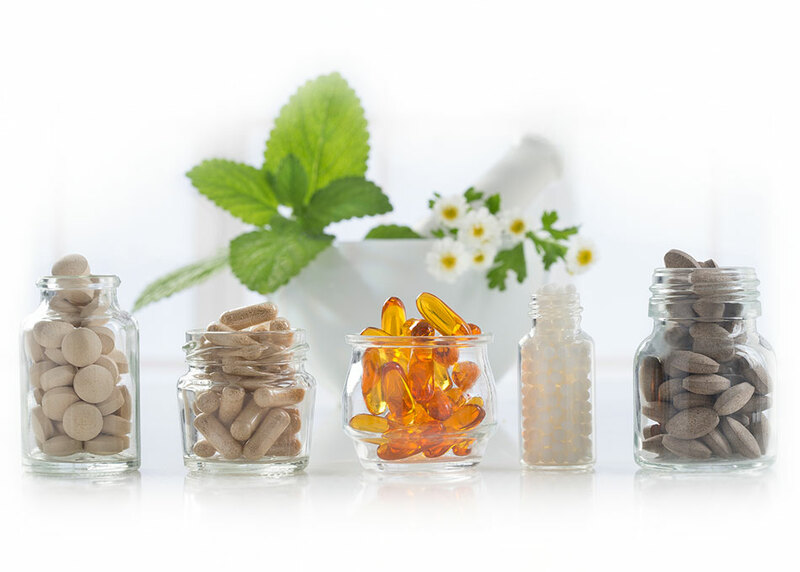 Laboratorios BIO-DIS Is an innovative company of recognised standing, specialising in the development, manufacture, distribution, sale and export of food supplements and dietary products under its own special brands. People with a preventive approach to health play their part in creating a healthier society. Laboratorios BIO-DIS, a leader in the food supplement and dietary product sector, boasts a complete range of products to help you achieve the physical and mental wellbeing of good health. More than 400 support solutions to help balance your body’s different physiological needs. We have a product for every necessity. Find products from the Laboratorios BIO-DIS brand ranges in thousands of pharmacies, health stores, herbal remedy stores, dietary and beauty centres, gyms, sports nutrition establishments and department stores throughout Spain. Health professional use and recommend our products in their natural therapies. Online, we can be found on the main channels and major platforms, as well as our own online store. 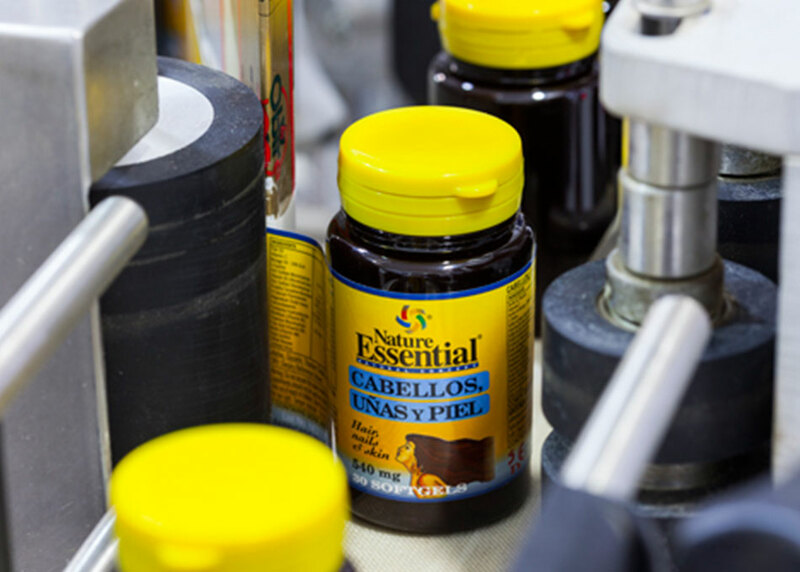 The wide range of products by our brands offer unique variety on the market, so you can always find the ideal nutritional solution. Whatever your needs, we have the right supplement to strengthen your balance and wellbeing with every guarantee. BIO-DIS is taking its natural way of life all over the world. Our international markets continue to grow strongly in Europe, Africa and Asia. If you’d like to discover the right food supplement for your nutritional needs, contact our helpdesk. 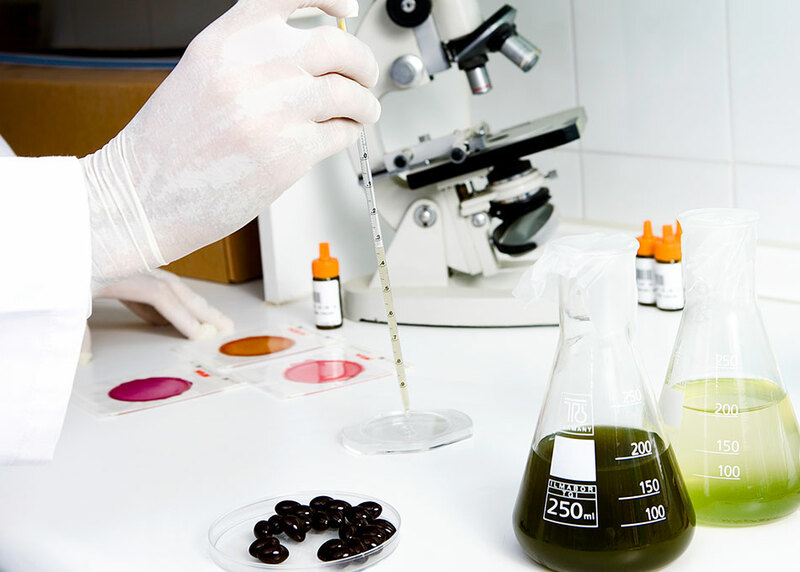 Every day we take on new challenges with regard to quality to help you achieve the highest level of good health, with the peace of mind that you are consuming the finest natural products, produced using state-of-the-art technology, under exhaustive computerised processes of manufacture and quality control. Our products are natural. We only work with suppliers who guarantee the quality and purity of the raw materials we use to create our products. We know our craft inside out. We’re always attentive to market demands, looking for new solutions to the changing needs of our consumers. 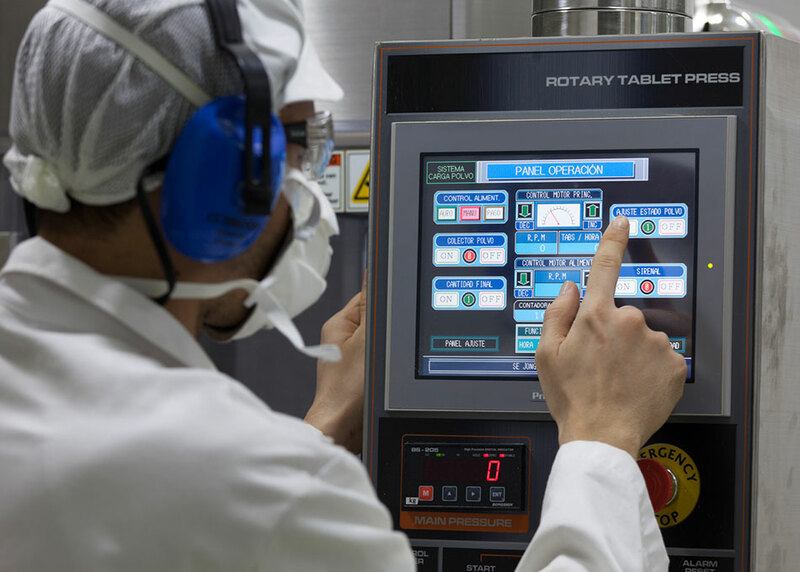 Our R&D&I programmes give us the impetus to be constantly renovating our processes and aspects of production, adapting to the future as science and technology advance. We apply our innovative philosophy with the same enthusiasm in all our processes, putting all our effort into ever step of the production, distribution and sale chain. At Laboratorios BIO-DIS we look after our network of distributors and sales agents with the same level of care with which they look after our consumers. The excellent national and international positioning of BIO-DIS is backed up by a strategy plan designed to involve the growth of our laboratories with our network of distributors, retailers, representatives and sales agents, who all form part of a business that has exceeded all forecasts of sale and expansion. In Spain the success of our brands can be seen in the size of our network of associated sales outlets, partners and distributors. 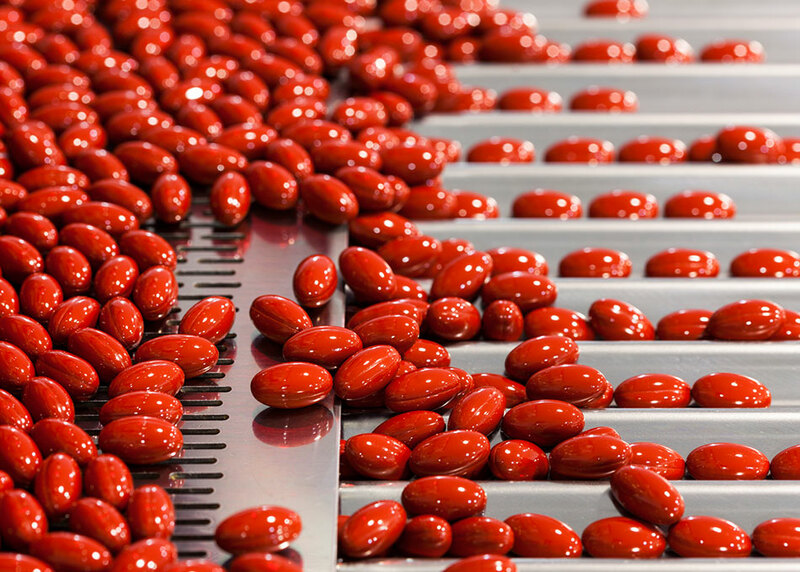 The large capacity of our 12 production lines of our factory means we can respond quickly to any market demands. Our growing permanent network of international distributors enables our unstoppable global expansion in 40 countries on three continents. It’s possible to say that every second 190 people in the world benefit from our products. Forming part of the BIO-DIS family is a great opportunity for you to develop a project of your own, and a safe bet for the future. A commercial activity backed up by the successful track record of our company and the unstoppable growth of our associates. 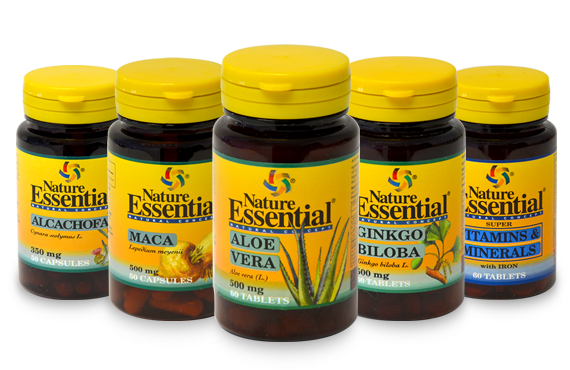 Join the BIO-DIS family with your own Nature Essential Shop. The own brands of Laboratorios BIO-DIS are sold in herbal remedy stores, diet and cosmetic centres, pharmacies, health stores, gyms and sports nutrition establishments, and department stores, as well as in our online store. I accept the terms and conditions policy.